The stand-up base is especially strong. With Swirl® organic waste bags you can simply and hygienically collect all your organic waste, dry or wet, – and bring it just as easily and hygienically to your organic waste refuse bin. 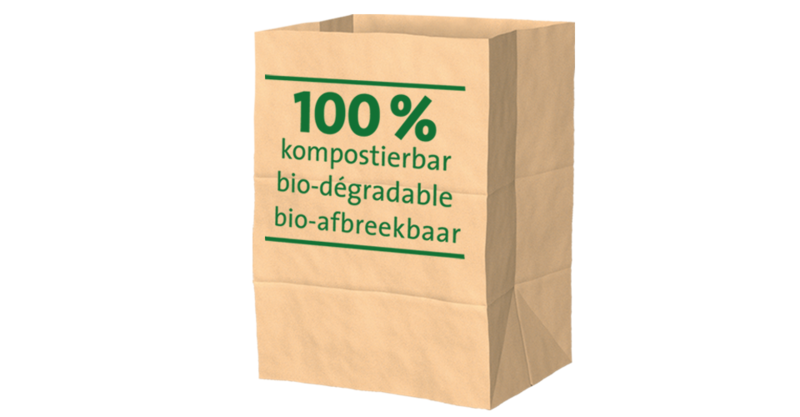 Swirl® organic waste bags are made of improved, tearproof, water resistant paper and have a practical stand-up base. And because they are fully compostable, they can of course be disposed of in the organic waste bin. 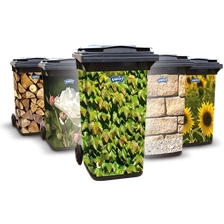 Swirl® organic waste bags have a capacity of 10 litres. For every bin the right bag!